Your folder names or mapped drive letters have changed, and you want to know how to bulk change the xref paths to the DWGs (and other reference file types) stored in those network locations. Use the Autodesk Reference Manager to modify reference paths for multiple drawings without having to open the drawings in AutoCAD. 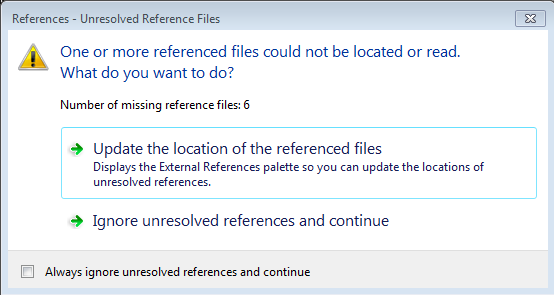 Under the Windows Start menu, search for "Reference Manager". SIR YOUR TUTORIAL'S VIDEO QUALITY IS VERY BAD, SO WE CAN;T SEE HOW I LEARNT YOUR THIS TUTORIAL. BUT YOUR THIS METHOD IS VERY GOOD.